Have you got all year comfort? Heat pumps are among the most efficient forms of heating, cooling and dehumidifying your home. 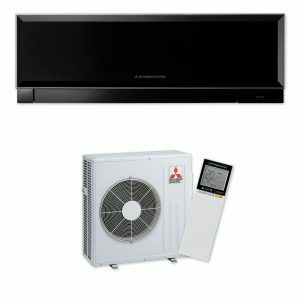 They provide heating in the winter and cooling in summer, while also keeping your home fresh and healthy by automatically dispelling moisture – the perfect air conditioning solution for any space. 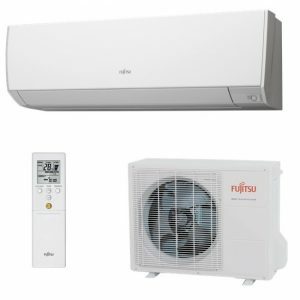 We are often asked “What is the best heat pump?” or “Which brand is the best?” To which we have a different answer depending on how you class the ‘best’ heat pump. There are a number of factors which make a great heat pump such as efficiency, reliability, features, filtration, noise, user friendly, warranty period, price & aesthetics. 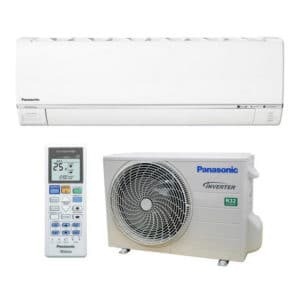 Considering all these factors Comfort Solutions couldn’t just pick one which is why we proudly supply & install Panasonic, Fujitsu & Mitsubishi Electric heat pumps 3 of the top leading brands available all strongly supported here in New Zealand. One stop shop – rather than having multiple units throughout the house for heating, cooling and dehumidifying the Heat Pump is able to control all within the one system. Energy efficient – Heat Pumps are the most efficient way of heating your home, and also the most cost efficient. Safety First– unlike fires and some gas heaters, there’s no hot surfaces in reach of small hands. No foggy windows – because Heat Pumps dehumidify as they work, there’s no moisture build up. Sale appeal – Heat Pumps increasing popularity has made them a very sought after feature when hunting for a new home. Location – a unit suitable for an inner city apartment may not stand up to the weather conditions of a salty west coast property, so location is crucial. Location 2.0 – where in the house is the heat pump going to be most efficient? This will determine whether you need a wall unit, floor unit, concealed unit etc. Size DOES matter – Too small and the unit will be working overtime, too big and it will struggle to find its rhythm. It’s incredibly important to have the right size for your space. Comfort Solutions use EECA sizing recommendation along with there vast industry knowledge to correctly size your home or office to ensure you receive right unit for your needs. Get it right – with a Comfort Warranty. Comfort Solutions are heat pump installation experts and we back all our workmanship with a full 5 year installation Comfort Warranty. That’s right should there be the off chance something was to go a miss we will come and repair it for free. Giving you total peace of mind for years to come.